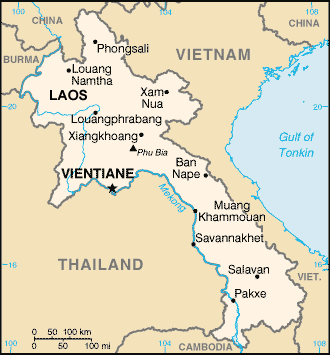 The 1995 national census of Laos listed 416 Myen, or Burmese, living in Laos. They have come across the border from Myanmar (formerly Burma) in the last ten years or so as traders and merchants. A number have settled down in the Sing and Long districts of Luang Namtha Province. Others live in the cities of Vientiane, Xaignabouri, and in the Houayxay District of Bokeo Province. Some 25 to 30 million Myen live in Myanmar. Others are found in Malaysia, Thailand, the United States, Singapore, and other nations around the world. The name of Burma was changed to Myanmar in 1988 by the military government. They claim Burma was mistakenly named by the British. Ma means 'the land of' in Burmese, therefore Burma meant 'the land of the Burs'. The majority population of the nation, however, call themselves Myen, therefore the nation was renamed Myanmar ('the land of the Myan/Myen'). The Lao call the Myen Man. The Myen are believed to have originated in China, and made their way into today's Myanmar in the ninth century AD. 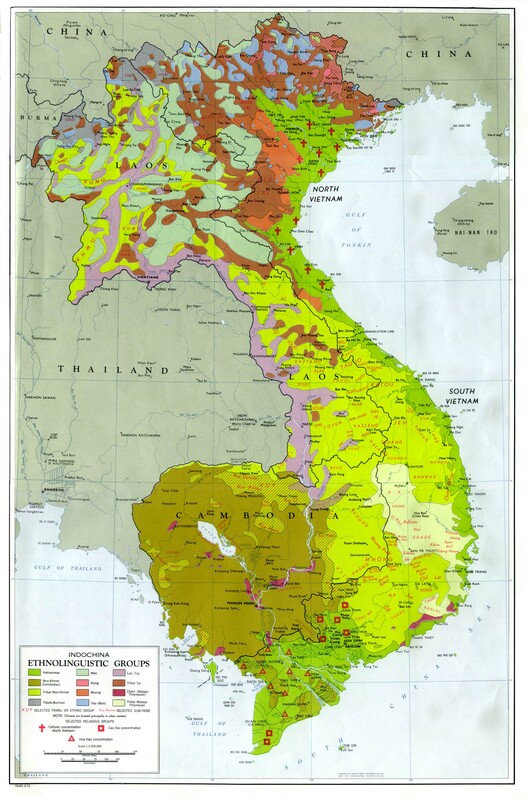 They quickly established themselves as the major power in the fertile Irrawaddy River Valley. The Myen are one of the strongest Theravada Buddhist peoples in the world. They have the conviction that they preserve the true faith. In Theravada Buddhist societies monks embody Buddhist principles, the dhamma. Their withdrawal from the mundane world into the vat where they dress differently, follow a different daily regime from the rest of society, are subject to elaborate codes of conduct, including codes of avoidance, especially of women who tempt them back into the mundane world. All of these rules demarcate the sacred space within which they move. The Myen are one of the largest unreached people groups in the world. In Myanmar they are surrounded by many Christian tribes, yet most Myen have refused to consider the truths of the Gospel, especially from tribal people who they consider much inferior to themselves. "To be Myen is to be Buddhist" is their belief. 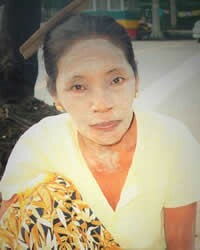 * Pray God would have mercy on the Myen people. Pray He would humble their hearts to consider the Gospel. * Ask God to save the small number of Myen who are living in Laos. * Pray for heavenly strategies to win the 25-30 million Buddhist Myen people of Myanmar.View Burmese in all countries. Location in Country: Luang Namtha, Xiagnabouri, Bokeo provinces, Vientiane City.